‘The ridgeway’ is a long distance walk in southern England and is described as Britain’s oldest road dating back to at least 5000 years. 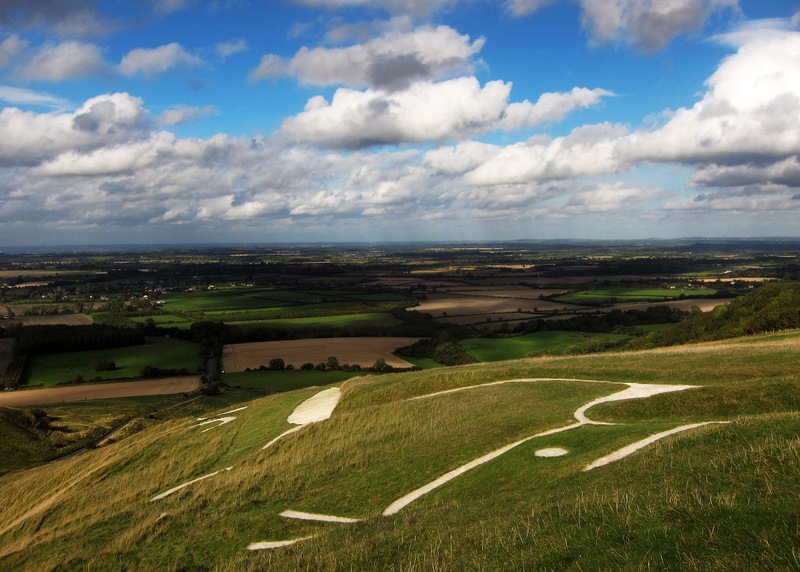 The Ridgeway National Trail which is roughly about 90 miles (145 km) long follows the ancient Ridgeway from Overton Hill, near Avebury, to Streatley, then follows footpaths and parts of the ancient Icknield Way through the Chiltern Hills to Ivinghoe Beacon in Buckinghamshire. 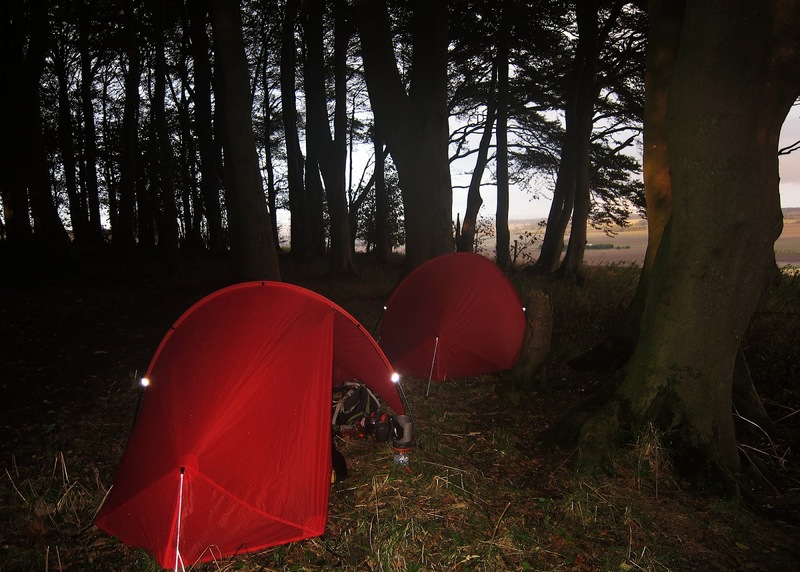 Traditionally, walkers use a variety of campsites and B&B to accomplish this walk but we thought we would try it wildcamping. 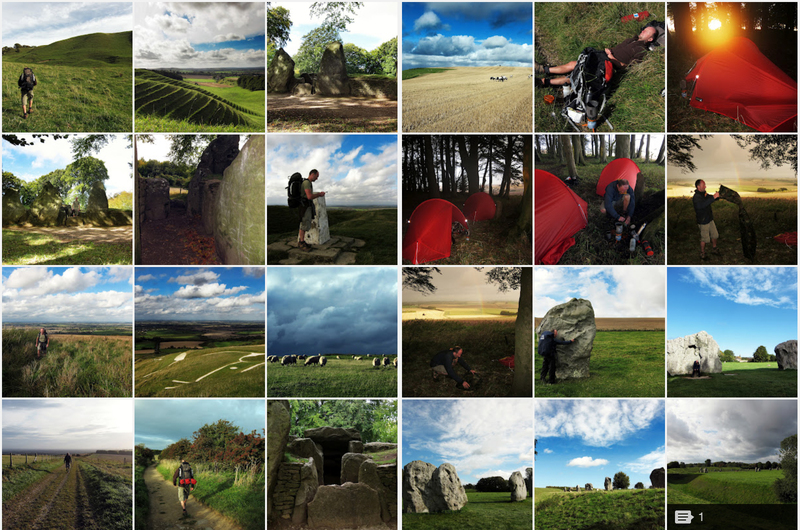 Also another tradition is to start at Avebury and travel NE along the route, we decided to do this the opposite way around and to finish in Avebury. 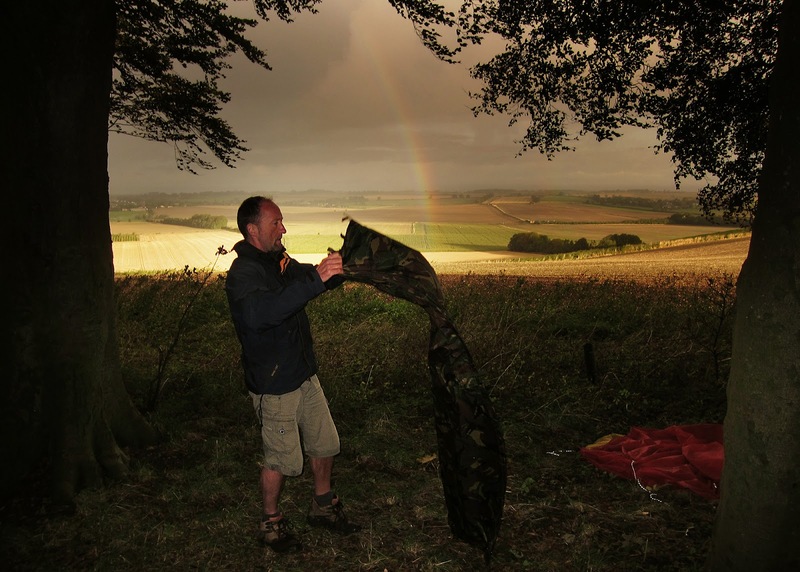 While wildcamping is not really officially allowed on the ridgeway itself, it can be done with some careful planning and common sense. There are a lot of areas you can wildcamp along the way as the path can be quite wide in some places and the route has many woods and copices following the path. The best way I found in planning a route like this is to use something like google earth to explore potential spots for wildcamping. Places to ignore are those found close to settlements, in National Trust properties obviously and close to intersections that have carparks. As a rule of thumb if you are at least 1 mile from any carpark you should not get disturbed by any pesky early morning dogwalkers. 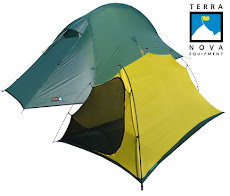 It also helps doing this walk at this time of year as the sun sets about 7 pm and rises at 7 am giving you plently of time to setup camp and decamp before anyone is on the trail. 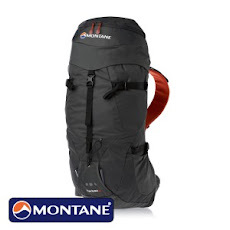 The only real problem we found in walking the ridgeway is the lack of water sources along the ridge and you may have to come off the trail occasionally and seek some small village to top up on water.